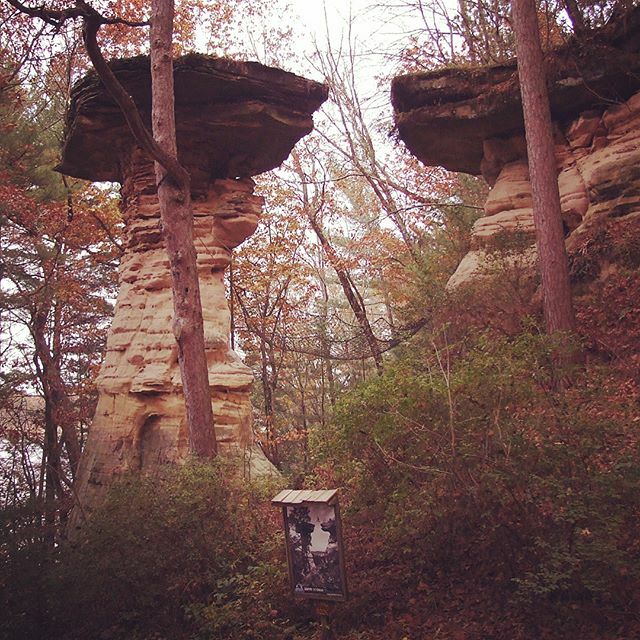 If not for this sandstone pillar called Standing Rock, Wisconsin Dells might never have become popular. But when H.H. Bennett used this pillar to create one of the 1st short-exposure photos, people back in the big cities were shocked to see his son captured in midair on film! But they were also intrigued by the rock formation his son was jumping to. Believe it or not, his photo of Standing Rock was the first thing that made Wisconsin Dells famous on a national scale.